Motorcycle accidents are dangerous simply because the rider is far less protected on a motorcycle than a car or truck. It’s not uncommon for motorcycle accidents to result in limb amputation, brain injury, spinal cord injury, or even death. 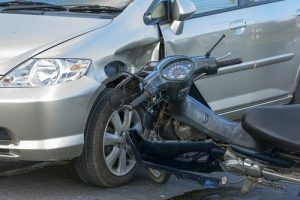 The costs associated with a motorcycle accident are often astronomical, especially in cases where the victim was severely injured or died as a result of the collision. 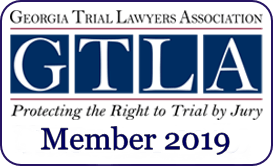 If you or a loved one have been involved in a motorcycle accident, it is critical that you take legal action right away. There are many causes of motorcycle accidents that are outside of the control of the rider, including motorcycle malfunction or the negligence of another driver. In cases where the victim was not at fault for the collision, compensation may be available through a personal injury claim. 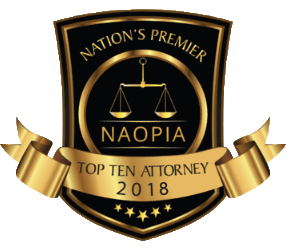 Regardless of the cause of the accident, the injuries and medical expenses associated with the collision can easily create an overwhelming financial burden for the victim and their family. At Appalachian Injury Law, we understand how life-changing a motorcycle accident can be. We are committed to providing each of our clients with the highest quality legal services at an affordable cost. We will examine the circumstances surrounding the accident and determine who may be held legally responsible for the collision. We can help you form a solid personal injury case, and we will passionately advocate for your right to the full and fair compensation you may deserve for your injuries. 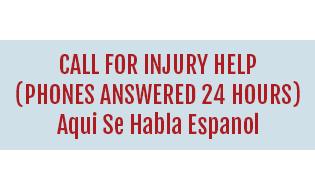 If you or a loved one have been involved in a motorcycle accident, it’s important that you contact an experienced motorcycle accident attorney immediately. 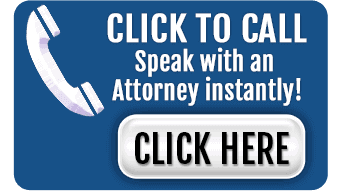 Don’t wait — the success of your case depends greatly on being able to gather crucial evidence soon after the accident. 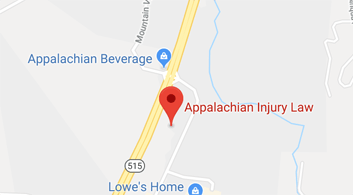 Reach out to the dedicated motorcycle accident lawyers at Appalachian Injury Law today to discuss your case and to learn more about how to get the financial compensation you need to overcome your injuries and move on with your life.